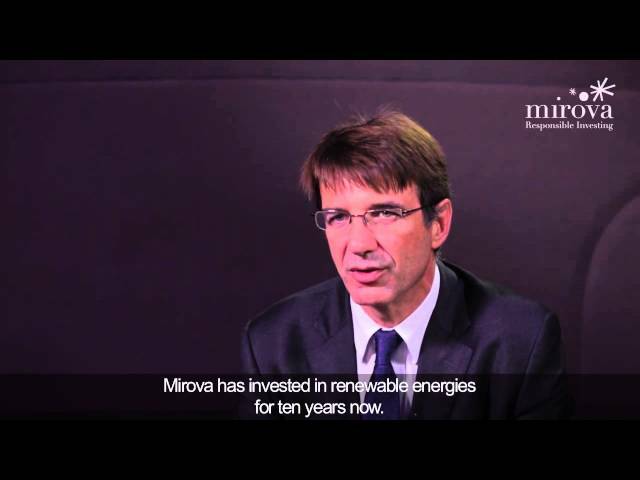 Mirova, the Responsible Investment division of Natixis Asset Management, will take part in the LH Forum in Le Havre from 25 to 27 September 2013. The 2nd edition of the Forum will be held in Le Havre from 25 to 27 September 2013. Three days of exchanges, analyses and exceptional debates on broad themes seen from the perspective of positive economy: market finance, healthcare, global governance, circular economy, solidarity, industry, food, etc. 150 international speakers (corporate leaders, NGO leaders, academics, politicians and trade unionists) and 3,000 participants are expected. The objectives of positive economy must be shared by all – companies, states and citizens - in both developed and developing countries. It is not just the concern of a few repentant capitalists or anti-globalisation activists, but that of each citizen and economic player. Follow us on @Mirova_RI during the symposium ! * The LH Forum was born in 2012 of the initiative of PlaNet Finance and the city of Le Havre in partnership with the Communauté d’Agglomération (CODAH), the Chamber of Commerce and Industry (CCIH) and the Grand Port Maritime (GPMH).